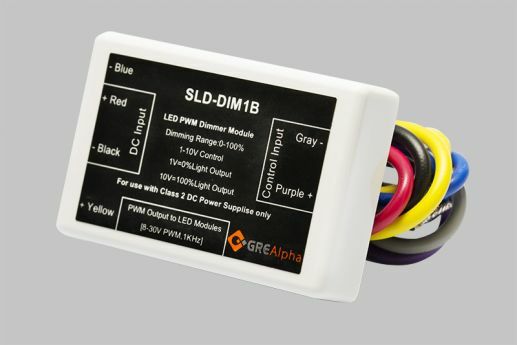 The SLD Smart Dim dual channel LED dimming module is designed to provide flicker-free (PWM) pulse width modulated dimming. 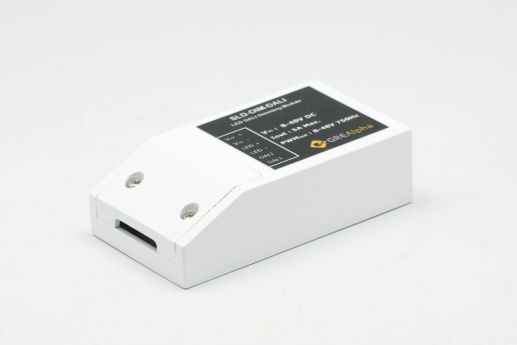 With over 95% efficiency, this smart, power saving module offers extreme flexibility, ease of use and is compatible with commercial 0-10V dimmer controls (0V = 0%brightness, 10V = 100% brightness. )This accessory is ideal when combined with an AC-DC driver to enable dimming of LED fixtures. The SLD Smart-Dim can be incorporated into an SLD/ XLD series enclosure, eliminating the need for external junction boxes, for quick and easy installation. 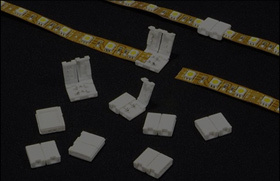 The SLD Smart-DIM DC dimming module is designed to provide flicker-free (PWM) pulse width modulated dimming in 1-10V dimming applications. With over 95% efficiency, this smart, power saving module offers extreme flexibility, ease of use and is compatible with commercial 1-10V dimmer controls. (1V=0% brightness, 10V=100% brightness). 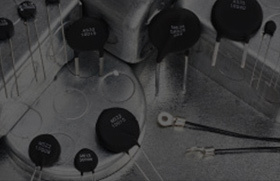 this accessory is ideal when combined with an AC-DC driver to enable dimming of LED fixtures. The SLD Smart-DIM's can be incorporated into an SLD/XLD series enclousre, eliminating the need for external junction boxes, for quick and easy installation.